In-FACT (Independent Fetal Anti Convulsant Trust) was formed in November 2012 by Emma Murphy and Janet Williams. 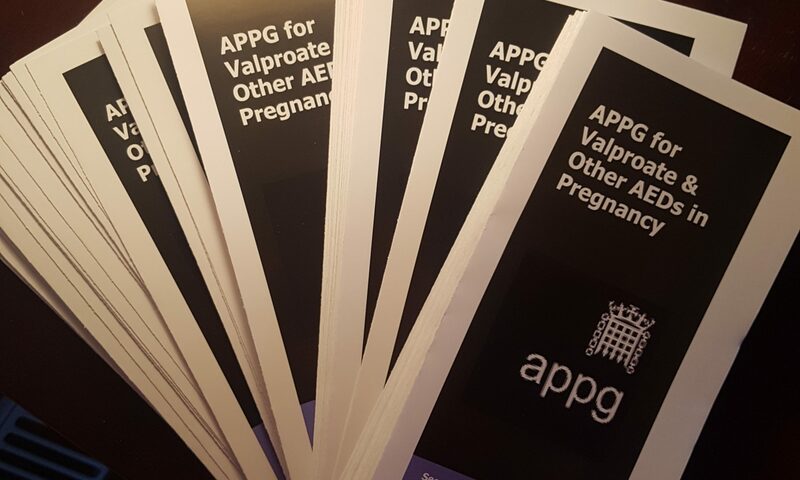 Both have children affected and diagnosed by the exposure to Sodium Valproate (Epilim). In-FACT has been set up for the purpose of giving relief and assistance to all persons whose disablilities were caused by the fact that their mother took an Anti Convulsant drug during pregnancy to treat her condition. 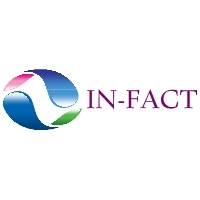 To register details on the INFACT National Database simply click REGISTER. Once registered your details will be kept on file with INFACT and kept private and confidential as always.